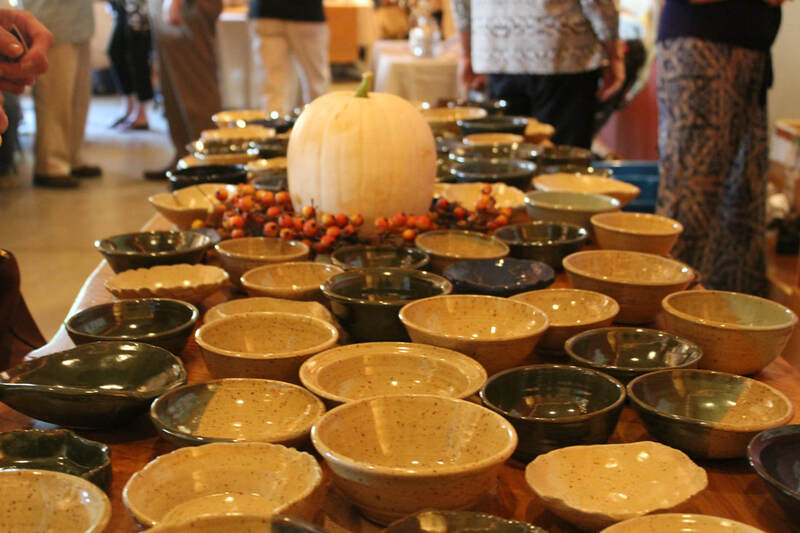 Here in Polk County, Outreach hosts our Empty Bowls Fundraiser in the fall of the year. We partner with professional potter, Ann Gleason who organizes all the efforts to create, glaze and fire hundreds of handcrafted bowls to be given to each guest. Held at Parker-Binns Vineyard the last few years, guests sample soups from 6 local restaurants, enjoy artisan breads from Standing Stone Bakery, live music on the porch and beer and Parker-Binns wines are for sale. We also have a Silent Art Auction featuring beautiful handcrafted pottery made by local professionals. 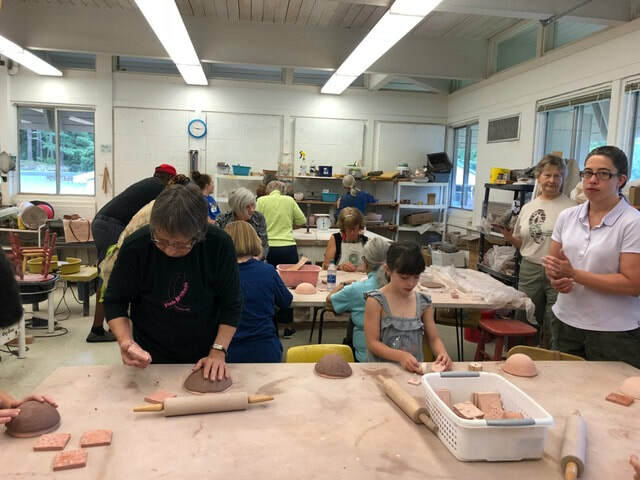 Our Empty Bowls event is a wonderful, collaborative, community effort that would not be possible without our artists (including Tryon Arts and Crafts School), volunteers, and business sponsors. This year's Empty Bowls is brought to you by our business sponsors HomeTrust Bank, Artistry Above and Saluda Outfitters. 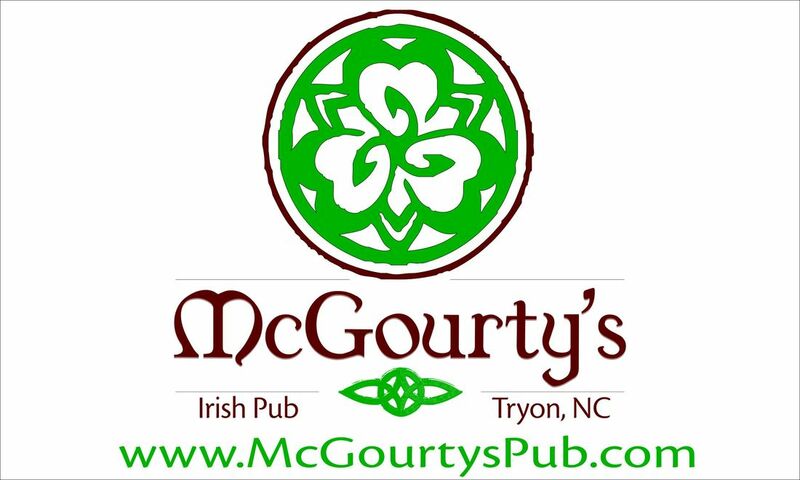 Local restaurant sponsors are Larkins Carolina Grill, Lavender Bistro, McGourty's Irish Pub, Southside Smokehouse & Grill, The Purple Onion, The Rural Seed Restaurant and Standing Stone Bakery. Tickets are $25. Every ticket sold will provide a family with more than one week's worth of food and supports Outreach's mission to provide compassionate assistance to Polk County residents who do not have the resources to provide for their basic needs. Community Make-a-Bowl Event Thank you to everyone who came out to make a bowl in July at Tryon Arts and Crafts School - great turnout and lots of fun! We made over 100 bowls that will be given away at Empty Bowls on October 6. We are grateful for all the community support!